Twenty-one photographs from Ben's documentary series entitled Willets Point have been selected to be featured digitally as part of Photoville's Opening Night multi-media presentation. 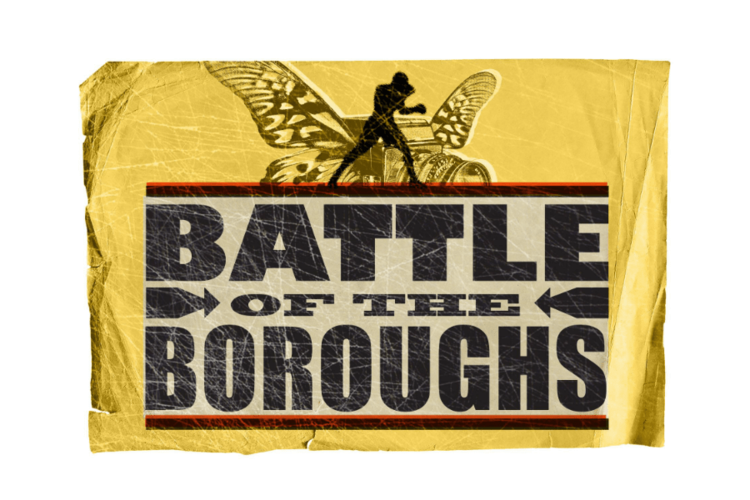 The presentation, called "Battle of the Boroughs," is presented by the United Photo Industries team along with five guest curators, each representing a borough of New York City. Willets Point was selected to represent the borough of Queens by Scott Hall, who serves as Director of Photography for Travel & Leisure Magazine, along with Sam Barzilay, who serves as Creative Director of United Photo Industries and Co-Founder of Photoville. 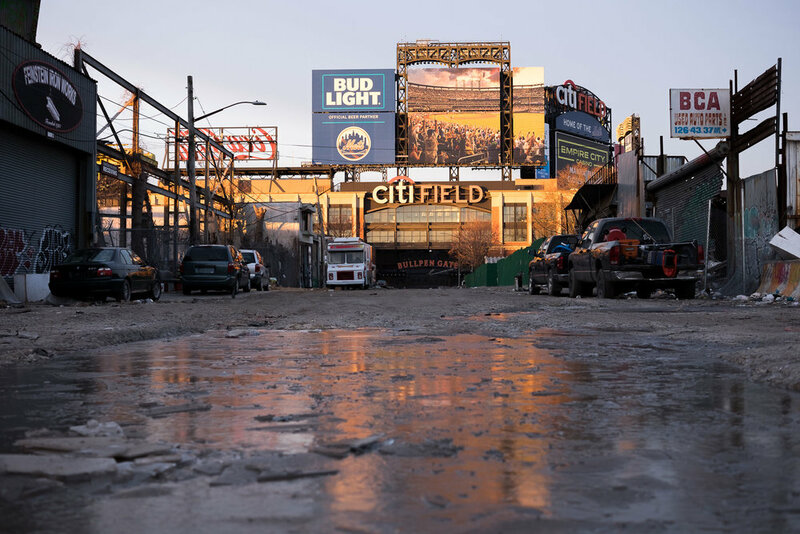 Also known as the Iron Triangle, Willets Point is a neglected and abandoned 62-acre industrial area in Queens, New York that sits directly across from Citi Field, home to the New York Mets baseball team. Willets Point has no sidewalks, no sewer system, and no paved roads. It has historically been home to Latino and Asian immigrant-owned auto repair shops and scrap metal companies. In a series of photographs comprised of urban landscapes and environmental portraits of Willets Point workers, this project reveals the human stories that exist behind the metal scraps of neglected urban space.